You write a book, you put it up on Amazon, your done, right? Wrong! I have decided to run this, a new series of posts on a Thursday discussing the things I learn about the self publishing journey as I go along. There are so many things now that you have no idea about when you start out as a self published author, things that you might think should be simple but oh no there are a thousand pitfalls awaiting you. 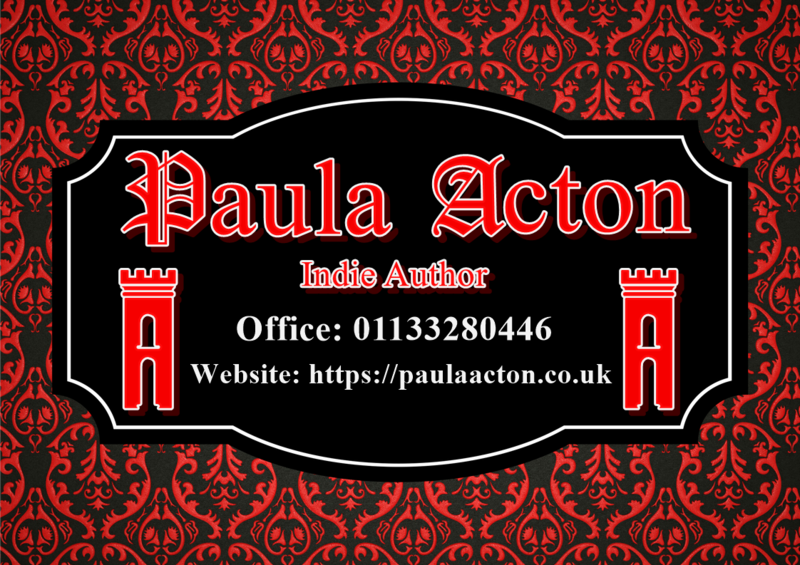 So what I am going to do over the next few weeks is discuss some of the things I have learnt about so far on my publishing journey, some mistakes have been more costly than others. Lets start with a pretty basic one, a business card. Everyone who has any type of business needs to have a card they an hand out, you can get them from a thousand printers on line and in your local area but getting it right is a whole different ball game, and one I got wrong the first time round. Now at first glance you might look at it and wonder what is wrong, it looks okay but then think bout what it tells you. 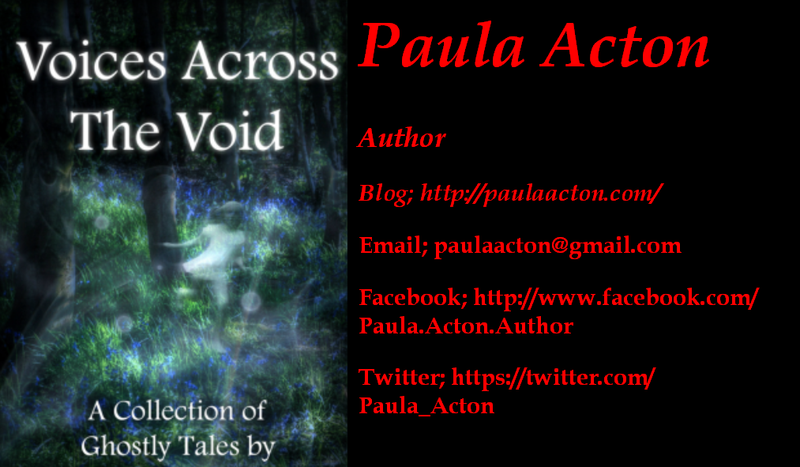 It tells you I have written one book, the book featured on the card, a ghost story book, it does not tell you that my novels I am realising are a completely different genre, or even that I have other books. It gives you some information about the places you can find me on social media but misses out the website, now to be fair I did not have the website when I designed these but because I was naive I ordered a few hundred cards I then had a website and no one knew about it and I had a pile of cards so did not feel I could buy new ones until I used the ones I had up. Ask other people, both personally and online about the companies they have used, most people if you ask politely and respectfully will be happy to help with information like this. Go onto the various sites and take a look, run through the process of designing or uploading your design, see how easy their system is to use, check out the pricing options and shipping remember just because you put the stuff into the computer does not mean you are obliged to buy them just stop before you hit the pay button. Check out on their website if they offer samples, I sent to two different companies for sample packs, these give you an idea of not only the size of their cards but generally other products like flyers etc you may wish to consider at a later date and allows you to feel the different card qualities and finishes before you commit to ordering. Make sure you save your design somewhere safe on your computer, just because you order from a place once does not mean you are tied to them, I would suggest ordering the smallest amount option for your first order, you can always order more at a later date if you are satisfied with the product and service. Now the one thing you might notice I have included on this one is a phone number and this is another tip, at a small cost you can get a skype phone number, the great thing about this is you can literally set yourself business hours, I am at my desk Monday to Friday mornings most weeks, I tend to do blog posts, read emails, for the first couple of hours each day then afternoons and evenings are reserved for friends, family and writing. The great thing about the skype number is it goes to the computer and means I do not have to give out my personal mobile or my home phone, I chose to add it because as a chose dark colours for the background and a glossy finish, scribbling it on individual cards as need was not an option, plus if anyone abuses the number it is very easy to block using skype as I have to do several times a week with scam contacts. I would also say if you try to contact anyone via a skype number make sure from the message you send they know who you are and why they should add you to their contacts. Generally business cards ware only given out to business contacts so unwanted calls should not be too much of an issue. Okay so hope someone might have found something useful in this post and I shall do another next week if you enjoyed it. Previous An Excerpt from Break The Cycle… 14 days to go!